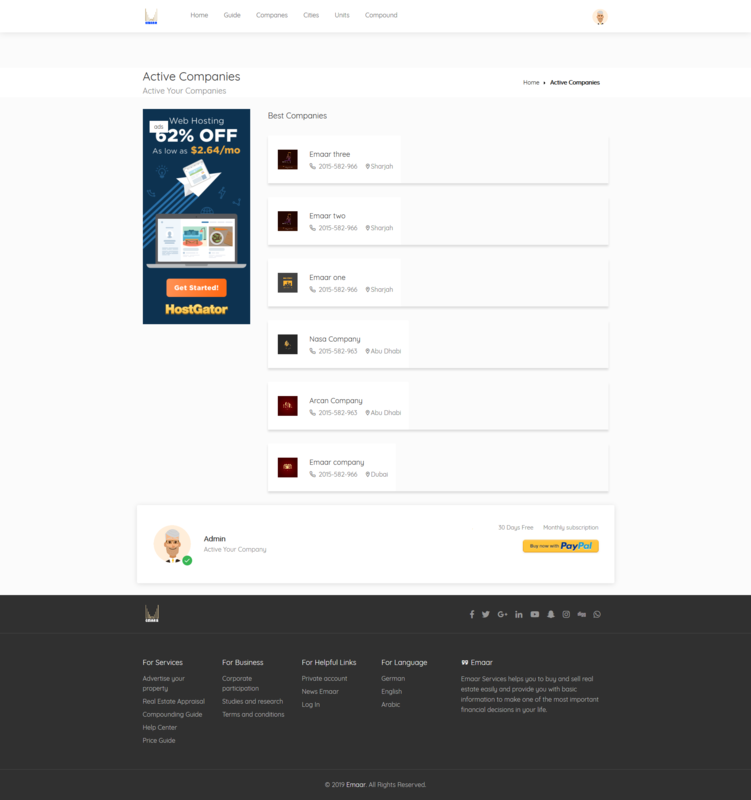 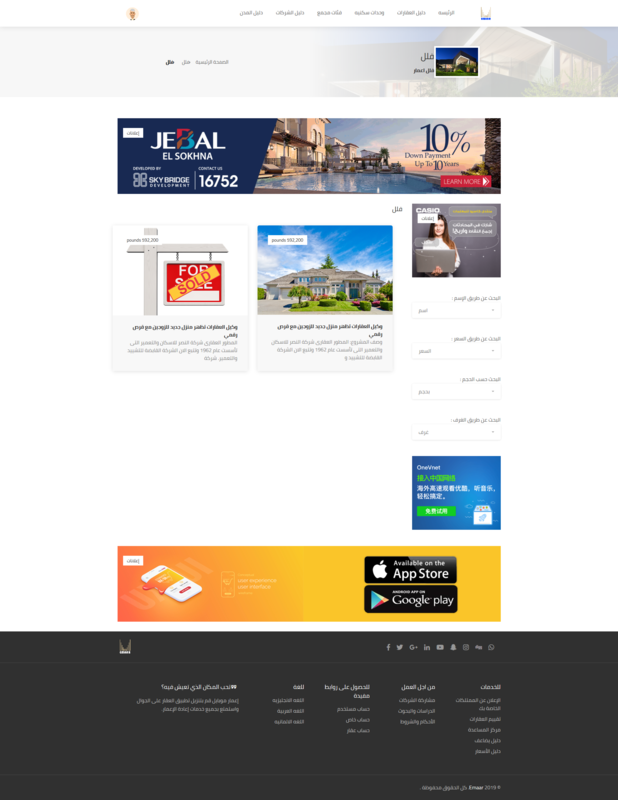 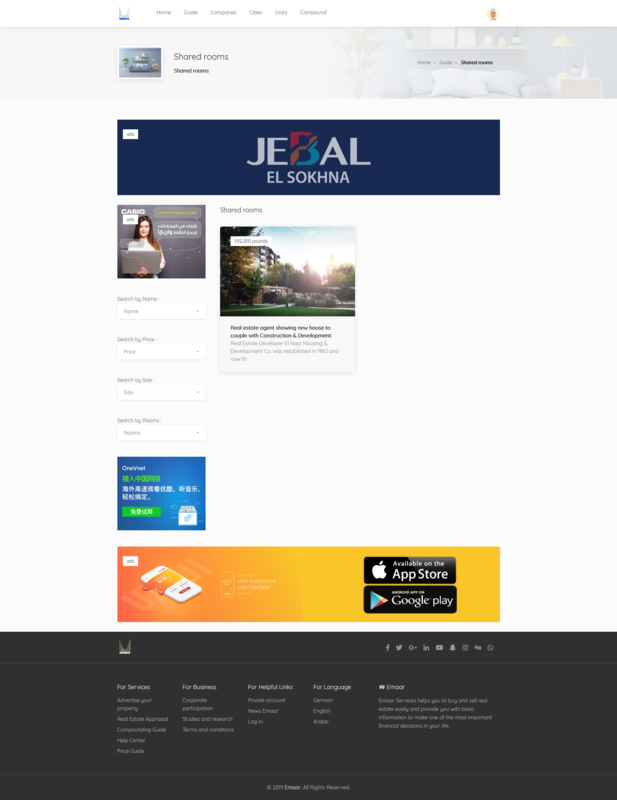 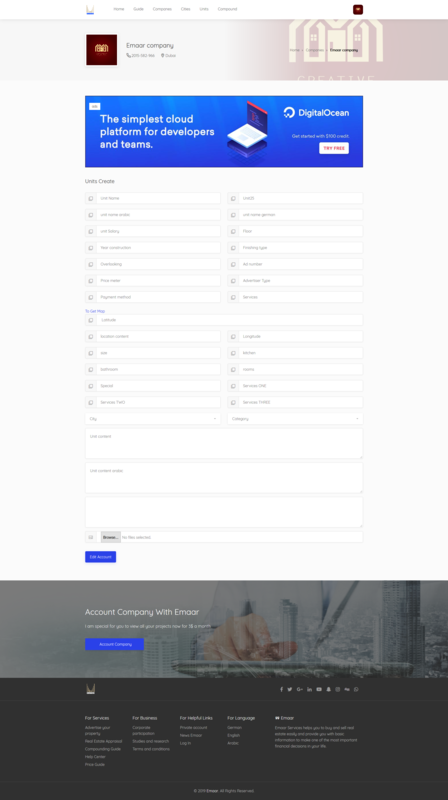 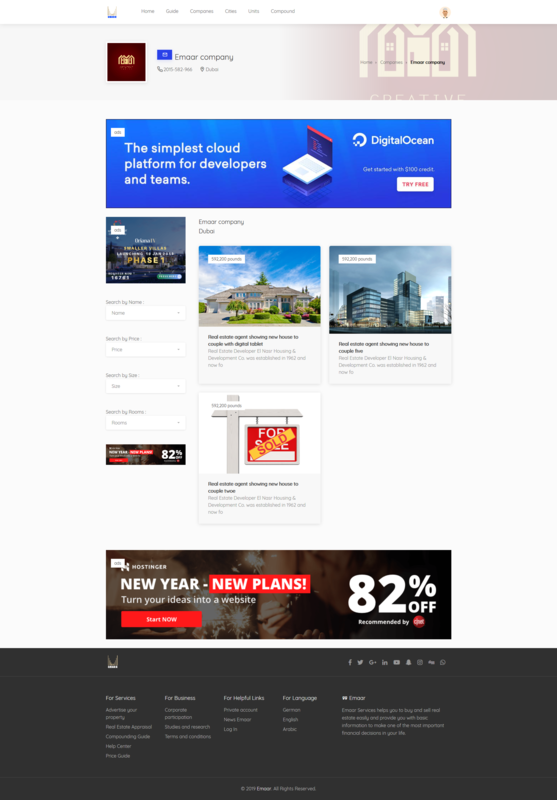 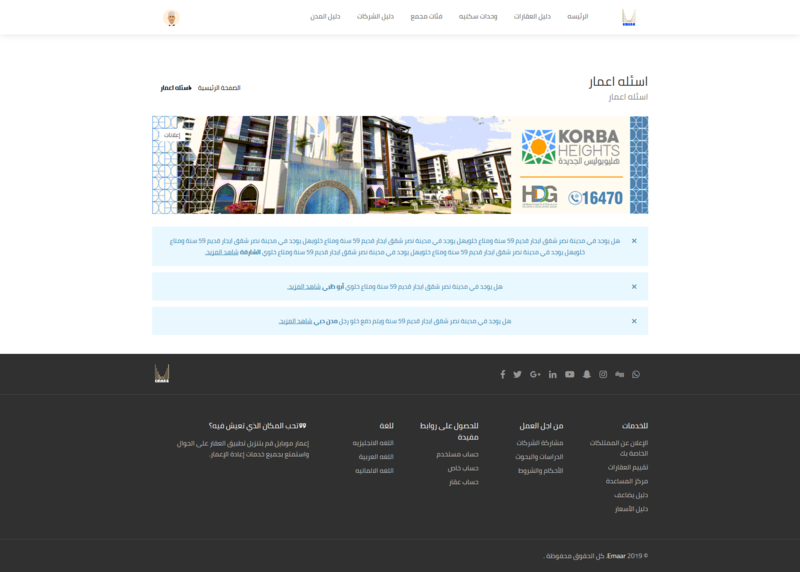 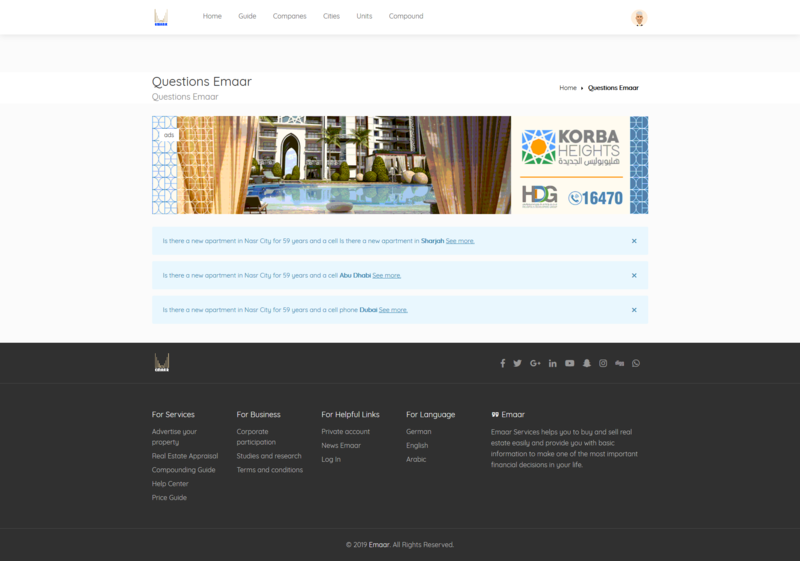 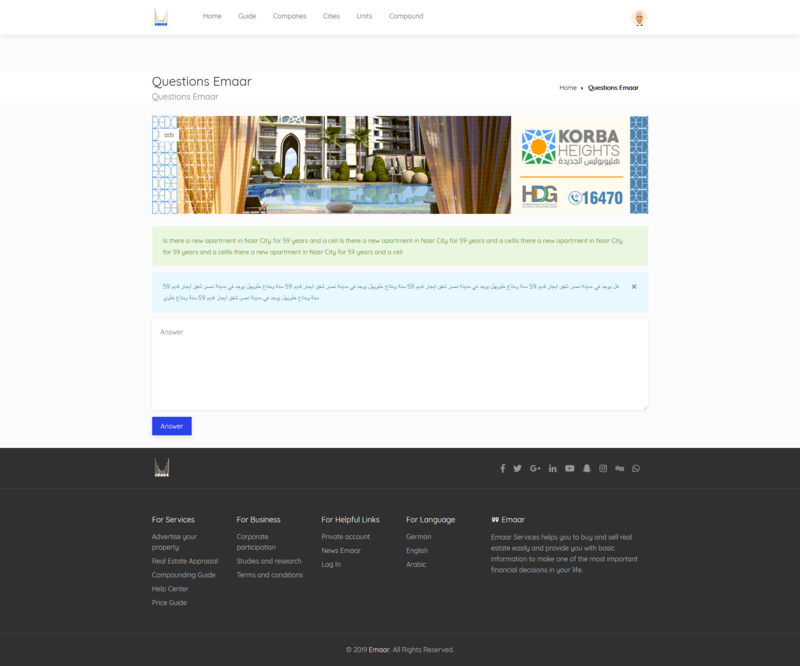 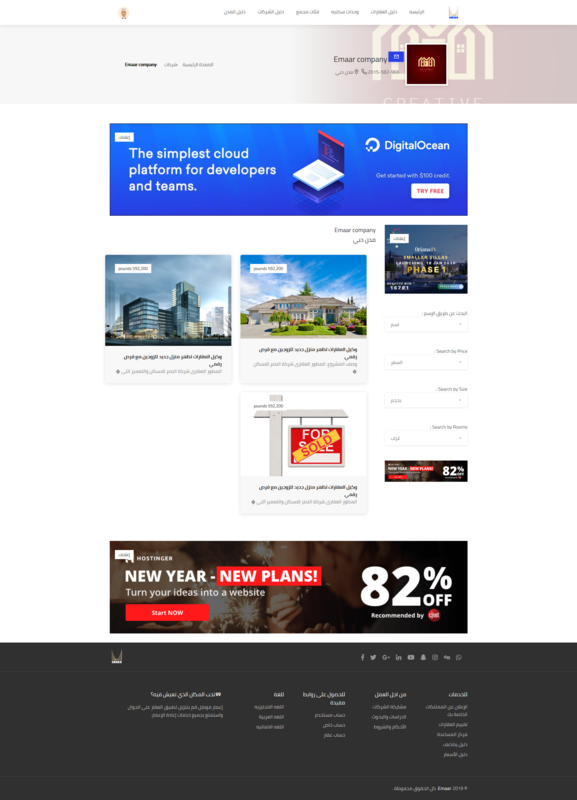 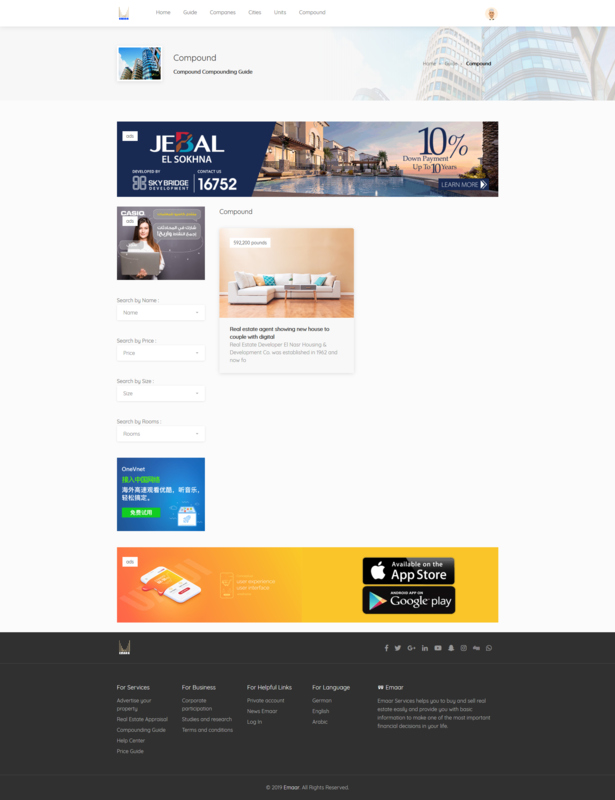 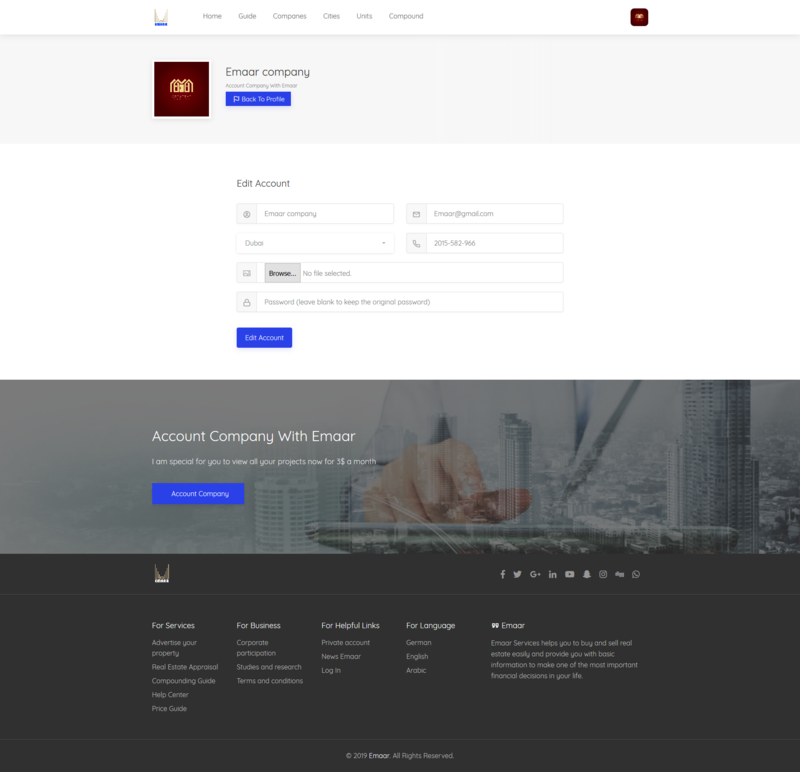 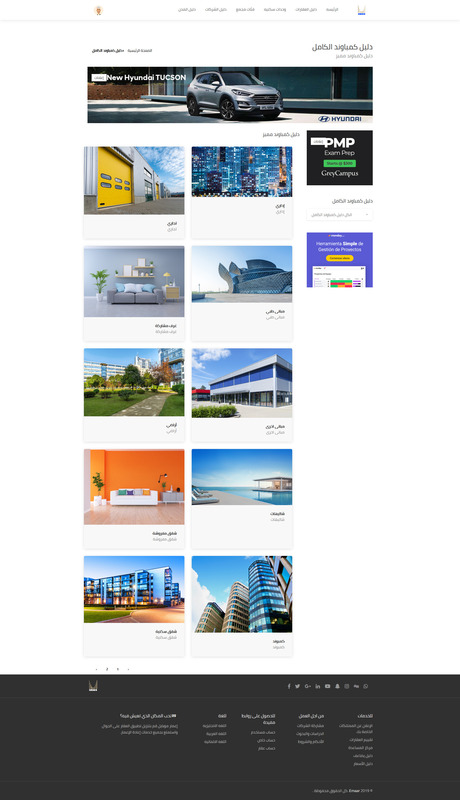 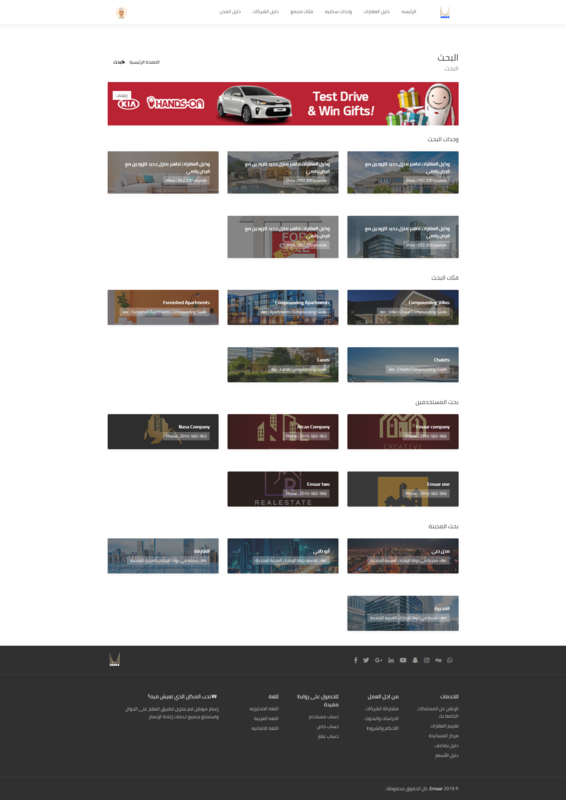 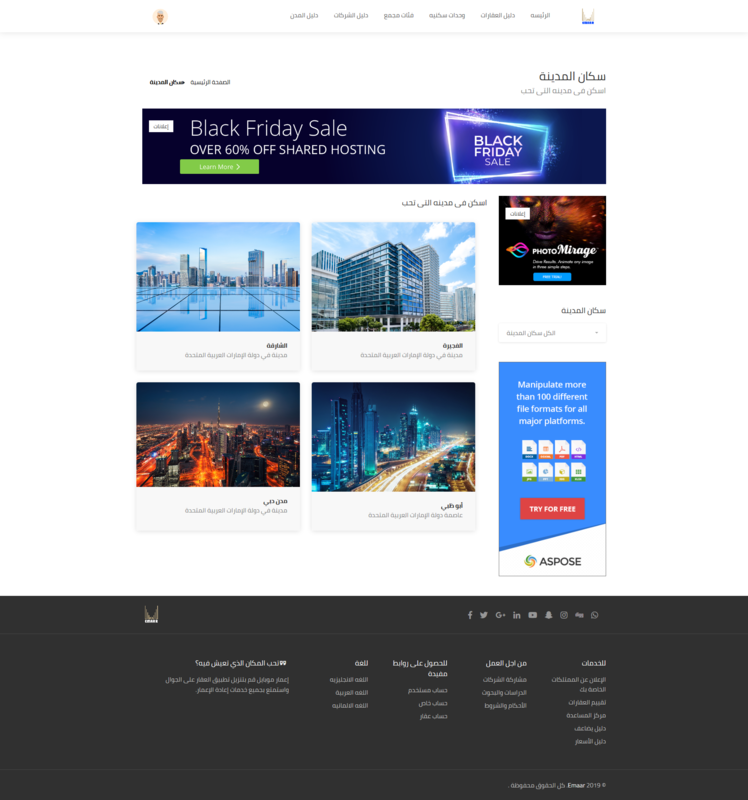 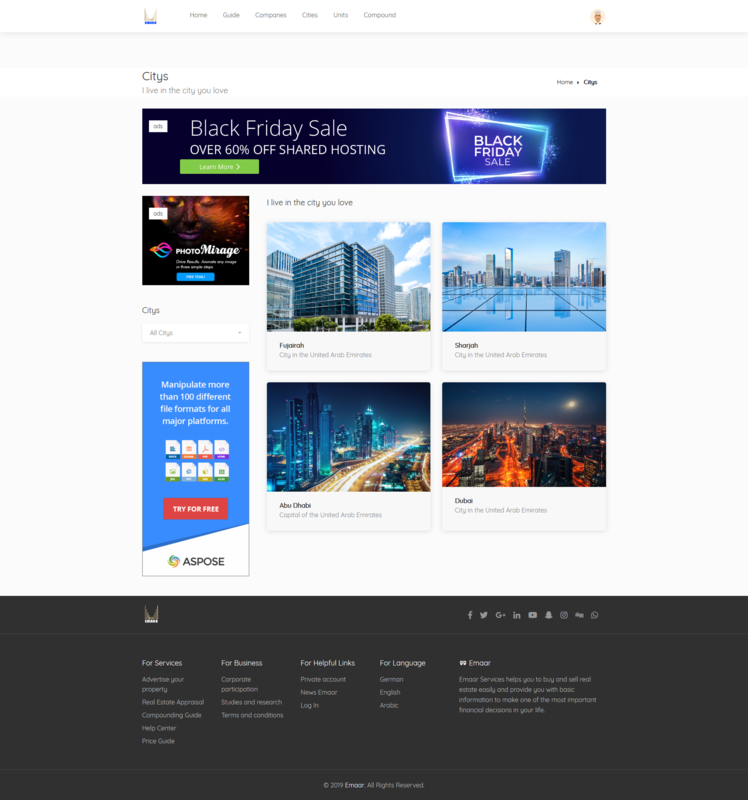 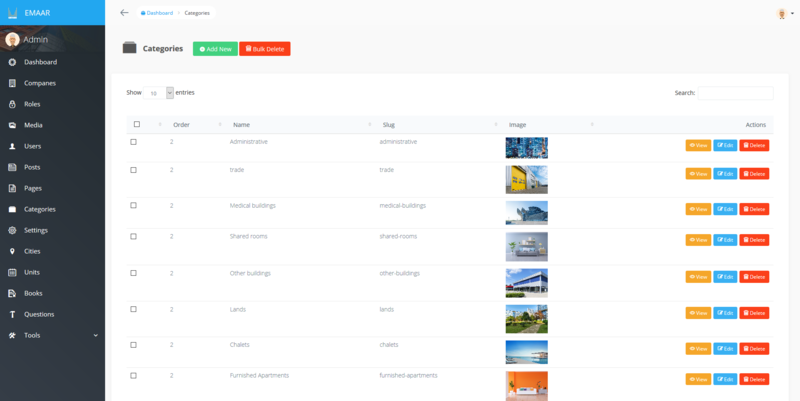 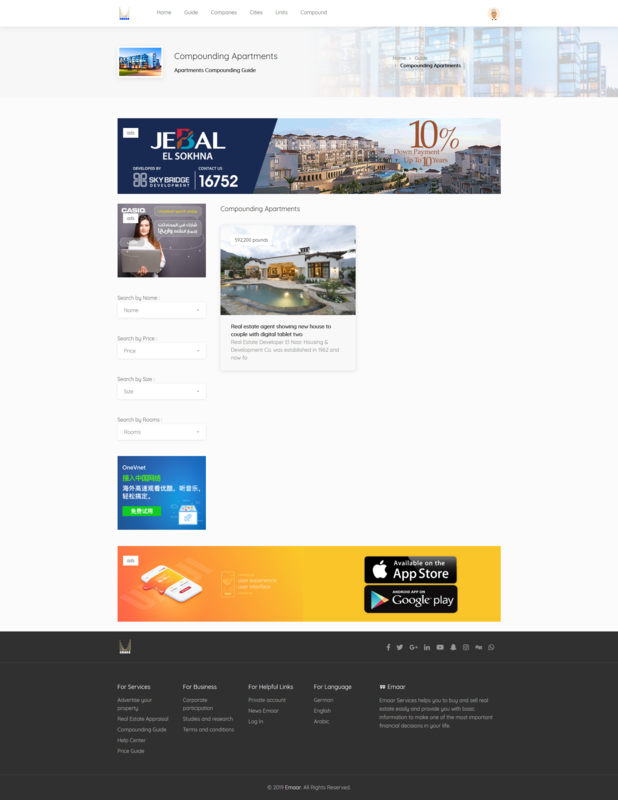 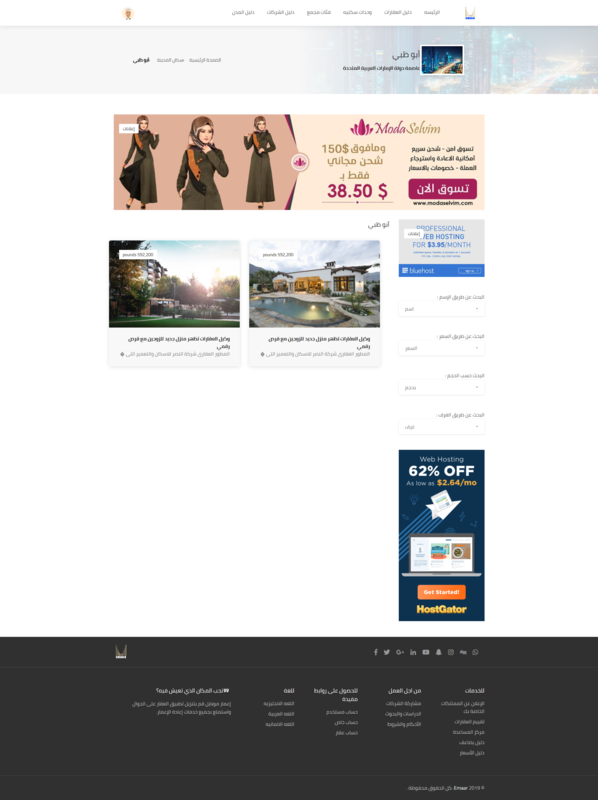 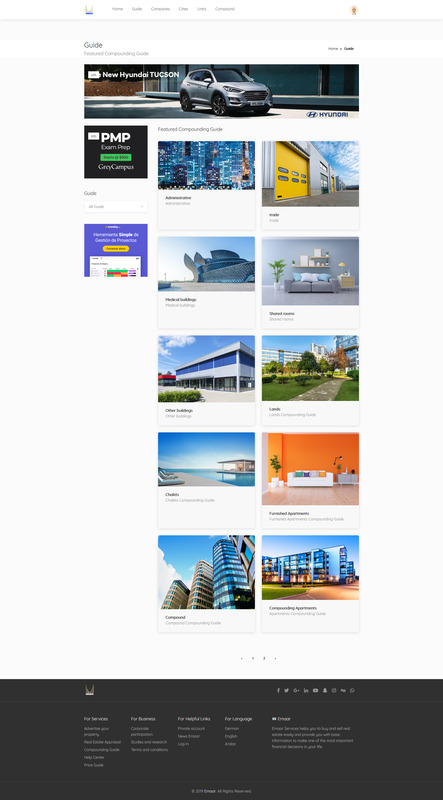 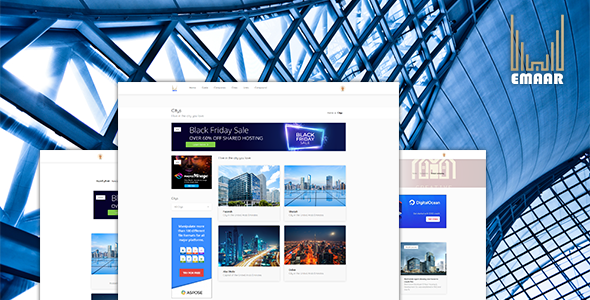 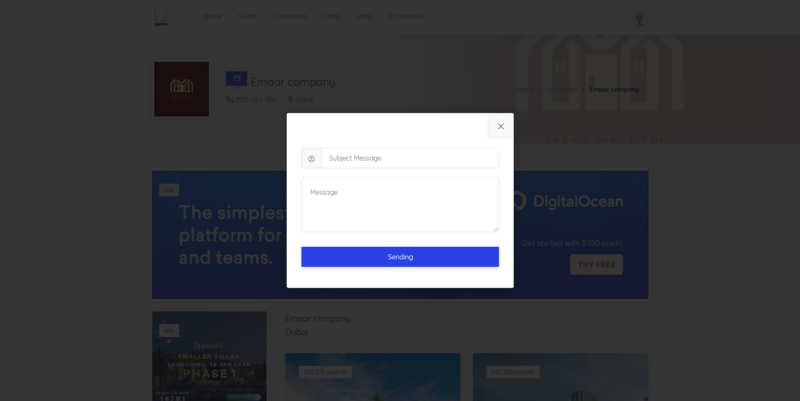 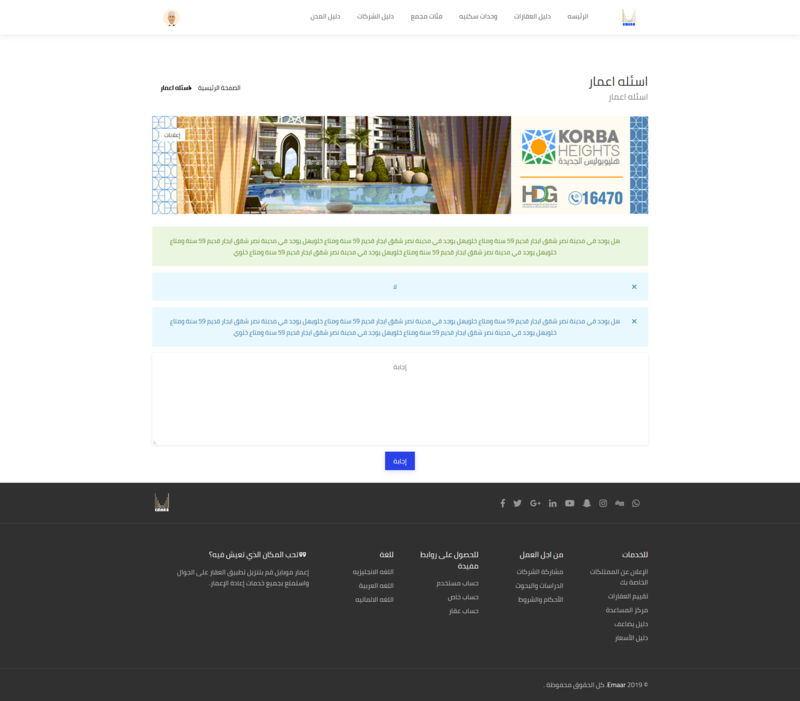 This Emaar – Real Estate Agency Directory System with Website is an online Through which to publish all the properties you want to sell and display on the site and contact the seller and direct purchase and the system of letters and evaluation and electronic payment and classified ads and contact maps and determine the location of the property and the system preferred to work on the languages of Arabic, English and German. 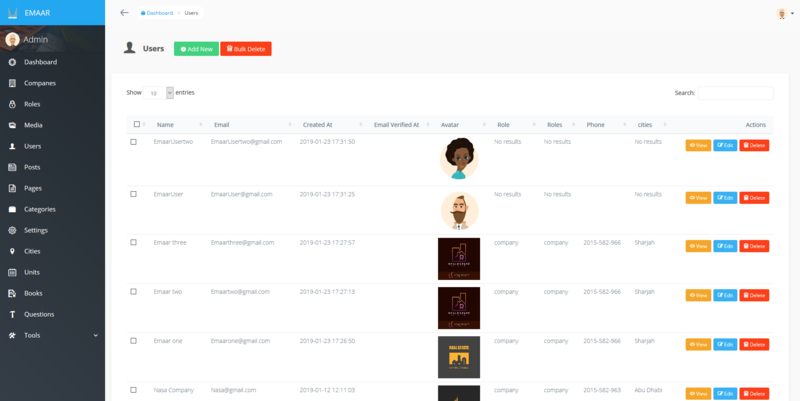 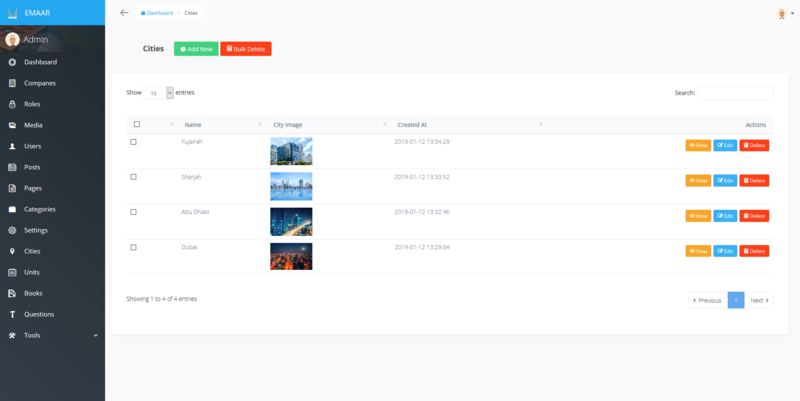 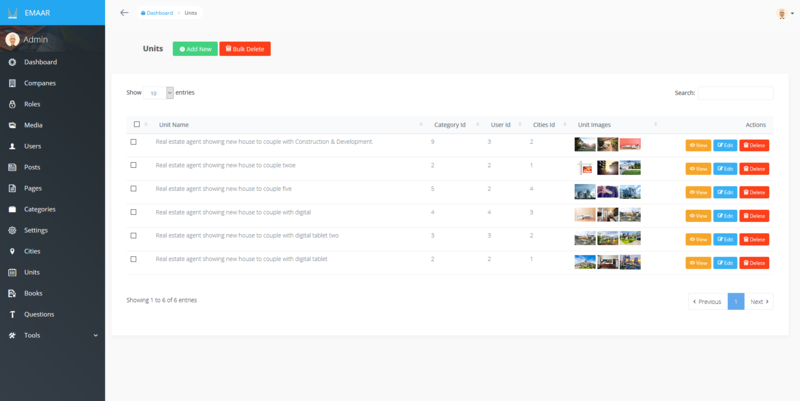 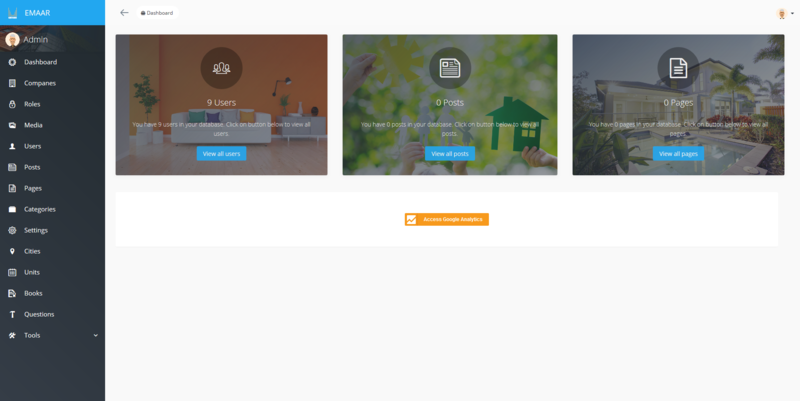 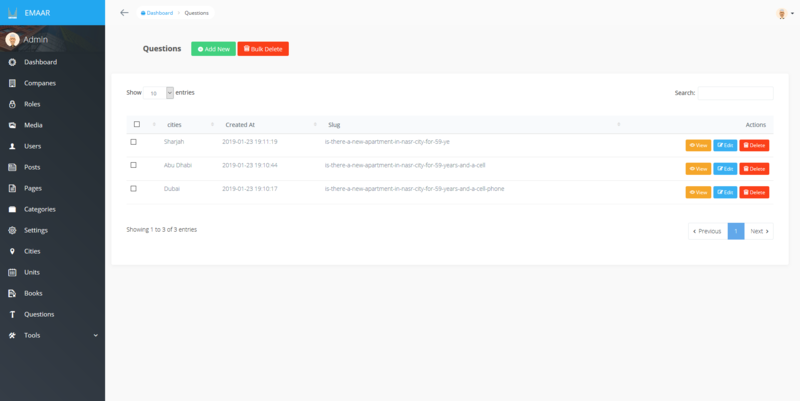 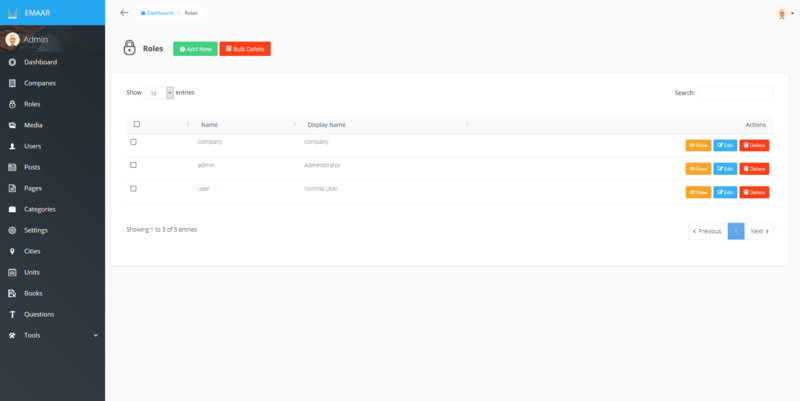 Checkout the demo to learn more . 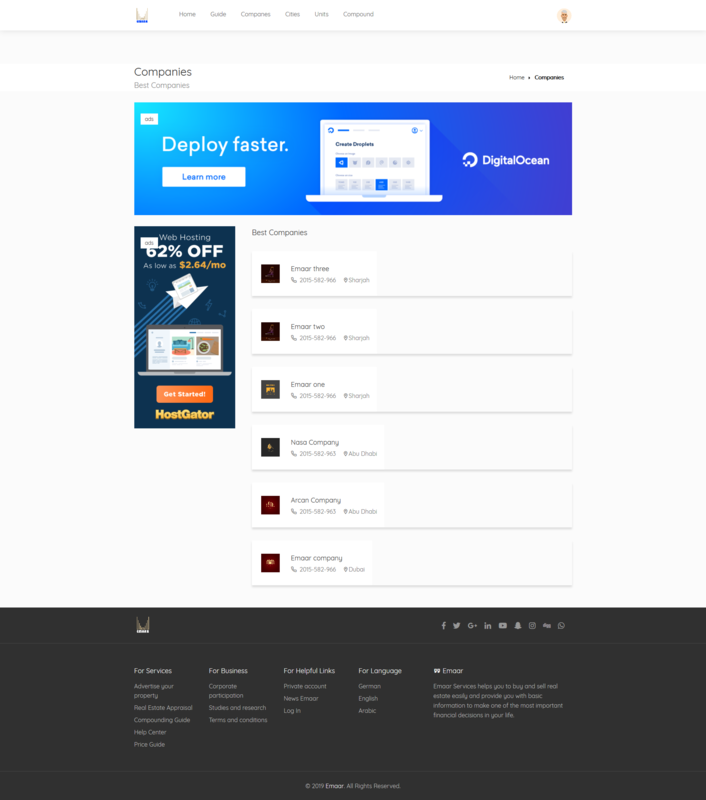 Browser Compatibility Checkout the demo to learn more .